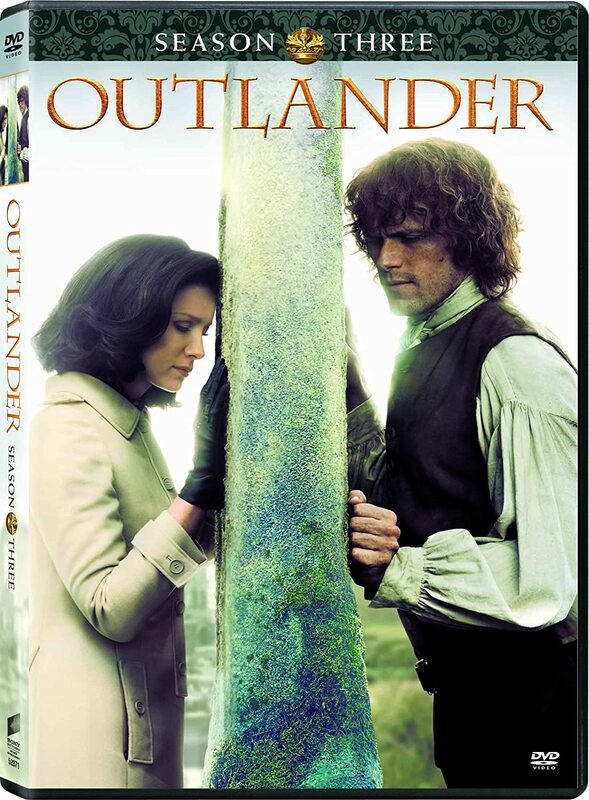 Outlandish Observations: Yes, there WILL be a Book 8! I realize there's so much story to her books but have you noticed that each book gets longer and longer? No wonder it takes 2 to 2-1/2 years to complete. Perhaps she could split them in two? Of course I realize as well that she writes in particular order so this would be hard to do. Four years is a long time to wait for the next - I guess I'll start at the beginning and reread for the third time. I always find something new each time around. Post from starlaeasy. 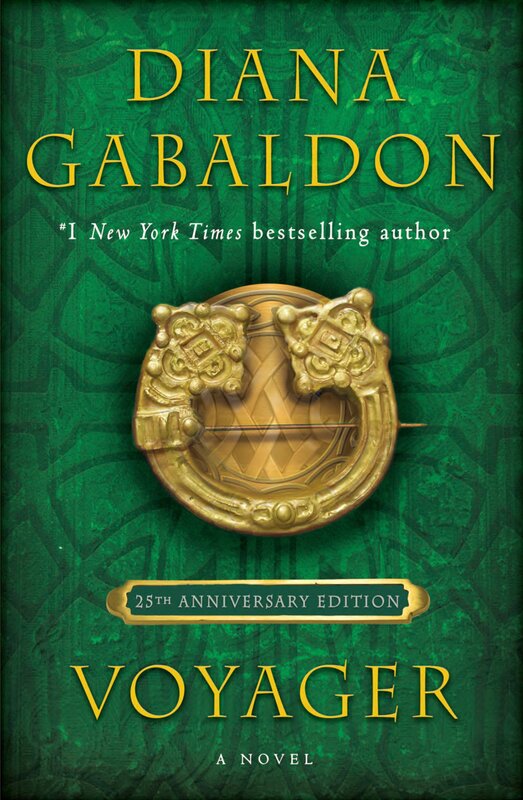 Yup, rereading is good and I have Outlander on request from the library on CD. It is a tad daunting to listen to a book in the time alloted but talk about losing ones self! Want to take a very long car trip (think across states) to just listen w/o interruptions . Waiting 4 years, talk about! I just turned 68 so it becomes even more of a cliffhanger, lol. Never in my life have I become involved with more compelling characters than Jamie & Claire, never. The pathos of their many adventures is gut-wrenching. Starlaeasy. p.s. am not sure which profile am supposed to select? I think Diana should put the next Lord John book on hold until she's put a good dent into the writing of book 8. Those readers are her 'bread and butter'.It's not right to ask them to wait 3 more years. I liked Echo. The first quarter of the story was a bit slow for her writing style. The rest was awesome in pure DG style! Anonymous - did you know that LORD JOHN AND THE SCOTTISH PRISONER will be told half from Jamie's point of view, half from Lord John's? I for one am looking forward to that very much. 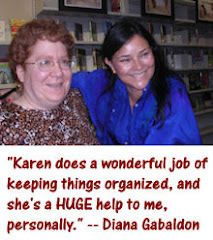 Keep in mind that Diana doesn't view the Lord John books as separate from the main OUTLANDER series. It's all one immense story, and everything interconnects. She won't quit writing about Lord John just because you want J&C's story faster. 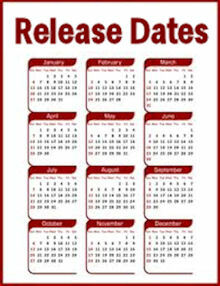 I would also recommend that you read Diana's recent post on her web site, When will the next book be out?.